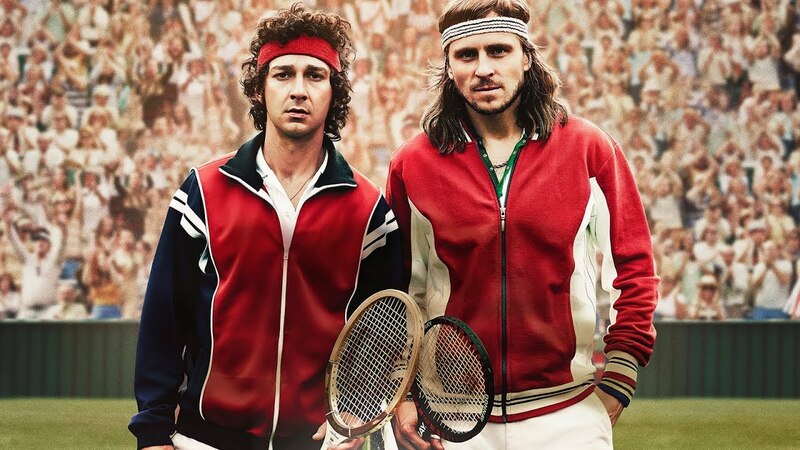 Rating: 7/10 – the rivalry between tennis players Björn Borg (Gudnason) and John McEnroe (LaBeouf) is explored during the run up to the 1980 Wimbledon Tennis Championships, and the tournament itself; with a script that delves into both players’ formative years (and if you think Borg is a terrific choice for the young Swede then it’s no surprise: Bjōrn is his dad), Borg McEnroe is an absorbing yet diffident look at what drove both men to be as good as they were, and features fine work from Gudnason and LaBeouf, though at times it’s all a little too dry and respectful. 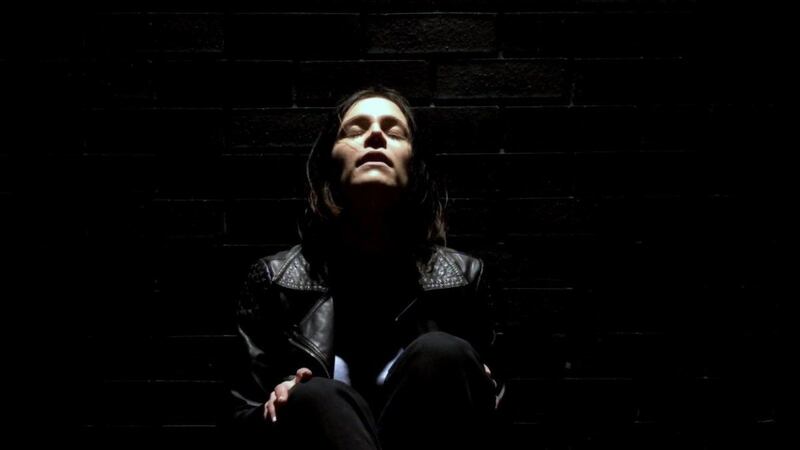 Rating: 4/10 – following a suicide attempt, a young woman, Mara (Holt), finds herself experiencing strange phenomena and being pursued by a mysterious hooded figure; an ultra-low budget British horror, The Ferryman is let down by terrible performances, cringeworthy dialogue, and a patently obvious storyline, and yet it’s saved from complete disaster by a strong visual style that’s supported by a disconcerting soundtrack, an approach that first-timer Maguire exploits as often as possible. 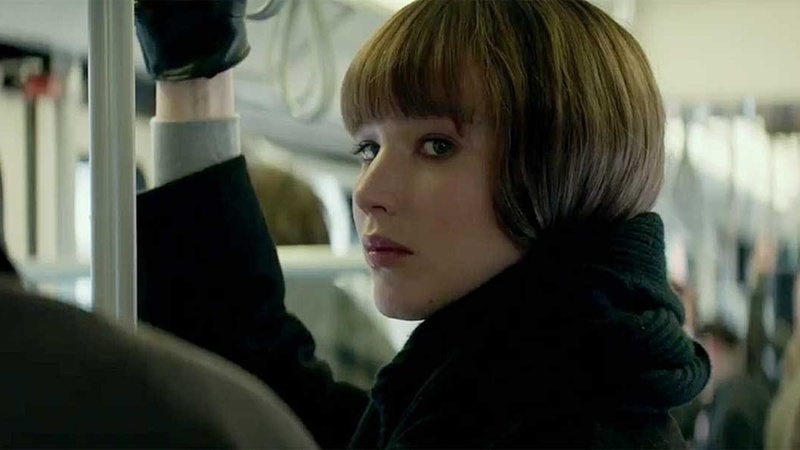 Rating: 6/10 – Ex-ballerina Dominika Egorova (Lawrence) is recruited to a secret Russian organisation that trains her to use her body as a weapon, and which then uses her to expose a double agent working in the heart of the Soviet system; a movie made up of so many twists and turns it becomes tiring to keep track of them all, Red Sparrow is an unlikely project to be released in the current gender/political climate, seeking as it does to objectify and fetishise its star as often as possible, but it tells a decent enough story while not exactly providing viewers with anything new or memorable. 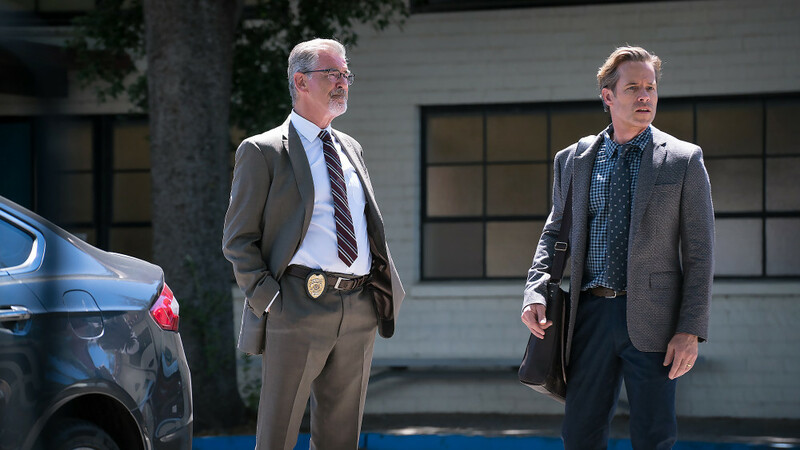 Rating: 4/10 – when a teenage student (Rush) goes missing, suspicion falls on the professor (Pearce) who may or may not have been having a relationship with her; with arguably the most annoying character of 2018 propping up the narrative (Pearce’s commitment to the role doesn’t help), Spinning Man is a dreary mystery thriller that has its chief suspect behave as guiltily as possible and as often as he can, while putting him in as many unlikely situations as the script can come up with, all of which makes for a dismally executed movie that can’t even rustle up a decent denouement. Rating: 7/10 – with the volcano on Isla Nublar about to erupt, a rescue mission is launched to save as many of the dinosaurs as possible, but it’s a rescue mission with an ulterior motive; clearly the movie designed to move the series forward – just how many times can Jurassic Park be reworked before everyone gets fed up with it all? 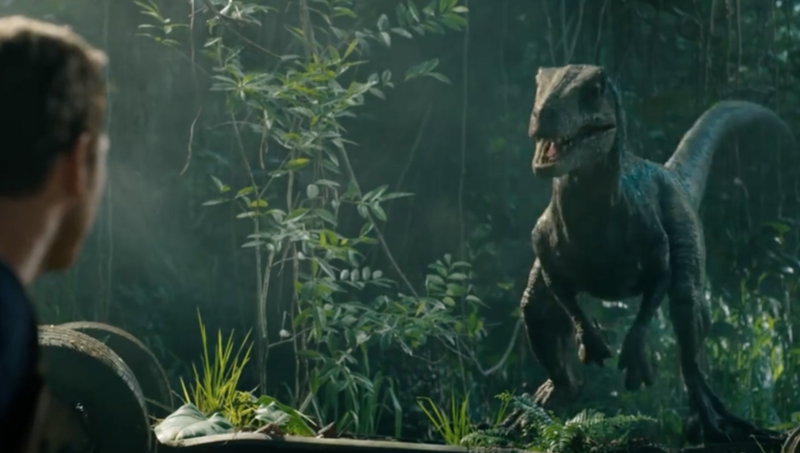 – Jurassic World: Fallen Kingdom concentrates on the horror elements that have always been a part of the franchise’s raison d’être, and does so in a way that broadens the scope of the series, and allows Bayona to provide an inventive twist on the old dark house scenario. 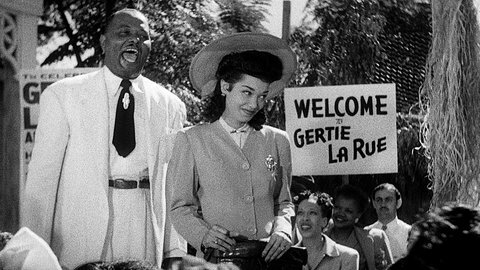 Rating: 7/10 – making an appearance at a club on a Caribbean island resort, dancer Gertie La Rue’s free-spirited behaviour causes all sorts of problems, for her and for the men she meets; an all-black production that takes W. Somerset Maugham’s tale Miss Thompson and puts its own passionate spin on it, Dirty Gertie from Harlem U.S.A. overcomes its limited production values thanks to its faux-theatrical mise-en-scene, Williams’ confidence as a director, a vivid performance from Everett that emphasises Gertie’s irresponsible nature, and by virtue of the relaxed attitude it takes to the themes of race and sexuality. 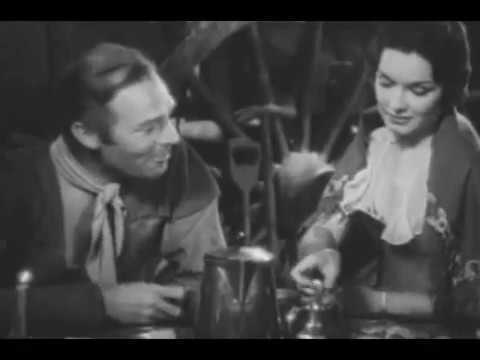 Rating: 5/10 – a wagon train heading for Oregon encounters trials and hardships along the way, including Indian attacks that are being organised by someone who’s a part of the group; a middling Western that finds too much room for songs round the campfire, Wagon Wheels takes a while to get going, but once it does, it has pace and a certain amount of B-movie charm thanks to Scott’s square-jawed performance, and Barton’s experienced direction, benefits that help offset the clunky storyline and one-note characters. 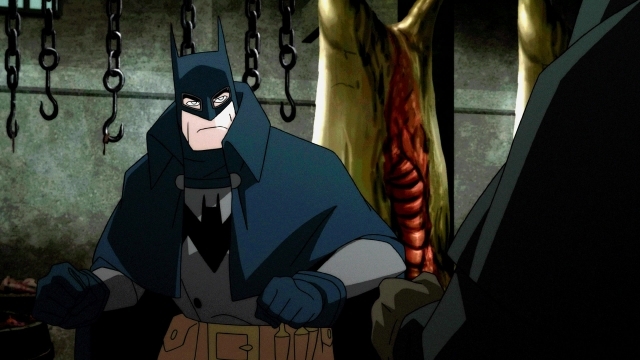 Rating: 6/10 – in an alternate, Victorian-era Gotham City, the Batman (Greenwood) has only recently begun his efforts at stopping crime, efforts that see him cross paths with the notorious Jack the Ripper; though kudos is due to Warner Bros. for trying something different, Batman: Gotham by Gaslight doesn’t always feel as if it’s been thoroughly thought out, with too much time given over to the mystery of Jack’s real identity, and a sub-plot involving Selena Kyle (Carpenter) that seems designed to pad out a storyline that doesn’t have enough substance for a full-length feature. Rating: 6/10 – when a laboratory accident turns Gotham City District Attorney Harvey Dent (Shatner) into arch-villain Two-Face, Batman (West) and Robin (Ward) soon end his criminal activities, only to find themselves battling all their old adversaries – but who is manipulating them? 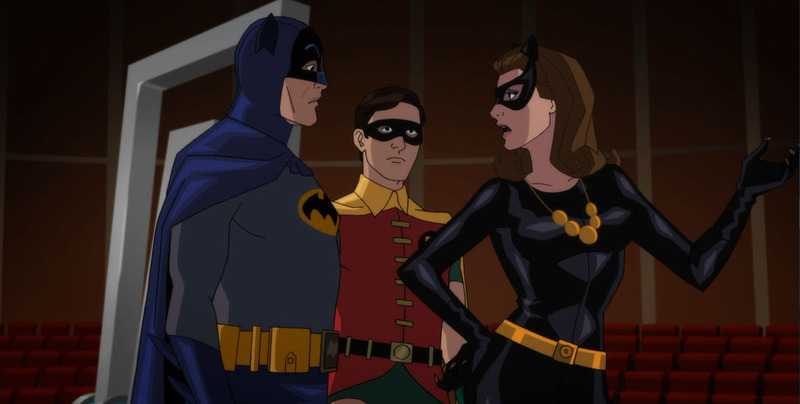 ; what probably seemed like a good idea at the time – have West and Ward (and Newmar) reprise their television roles – Batman vs. Two-Face is let down by a tired script that does its best to revisit past TV glories but without replicating the sheer ebullience the 60’s series enjoyed, making this very much a missed opportunity. Rating: 4/10 – a Special Boat Service commando, John Stratton (Cooper), teams up with an American military operative (Stowell) to track down an international terrorist cell that is targeting a major Western target – but which one? 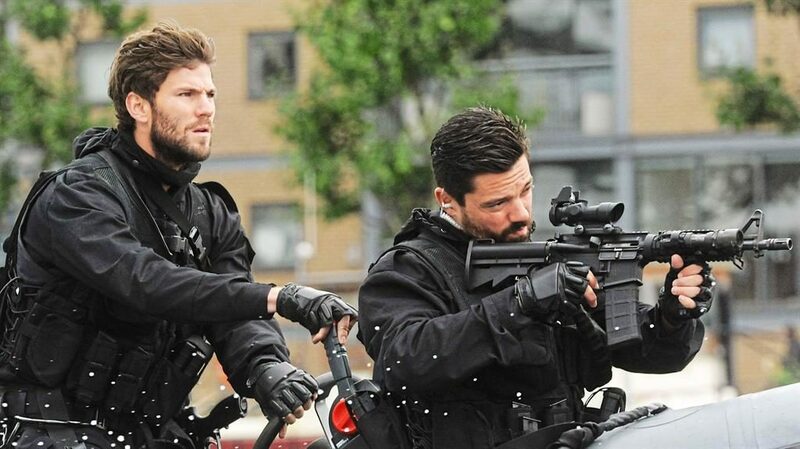 ; the kind of action movie that wants to be packed with impressive action sequences, and thrilling moments, Stratton is let down by a tepid script, restrictive production values, poor performances, and despite West’s best efforts, action scenes that only inspire yawns, not appreciation. 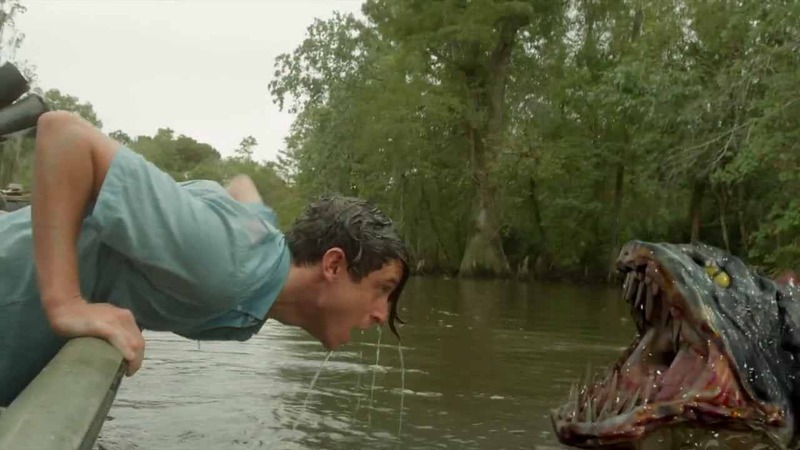 Rating: 3/10 – a truck full of genetically mutated snakehead fish crashes, releasing its cargo into the Louisiana swamp land, where they soon start making their way to the top of the food chain; another lousy SyFy movie that mixes mutant creatures, endangered teens, a muddled voodoo subplot, and sub-par special effects to less than astounding results, SnakeHead Swamp might best be described as a “no-brainer”, in that it doesn’t try very hard, FauntLeRoy’s direction is rarely noticeable, and the cast – even Fargas – don’t come anywhere near making their characters credible or realistic, all of which is down to a script that should have been rejected at the title stage.